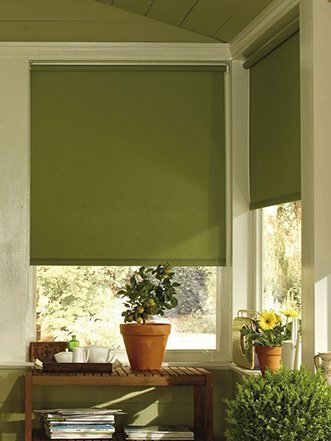 The perfect addition for the modern home or office space the professional and industry-leading team at Curtain Ideas proudly stock a number of motorisation options for our curtains and blinds. 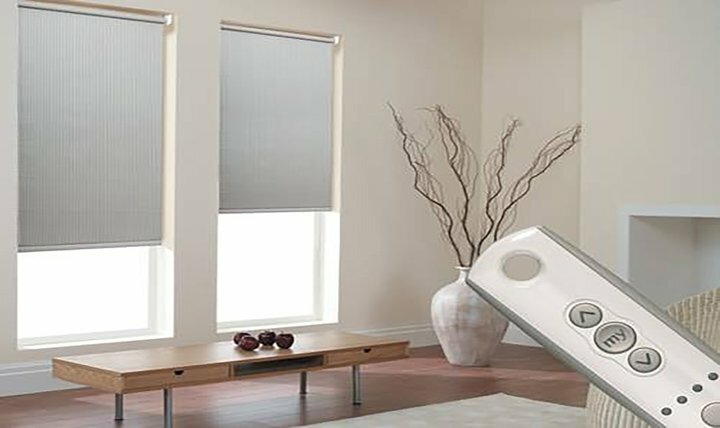 Able to increase the efficiency of curtains and blinds our motorisation solutions can be either battery-operated or hard-wired while being optimised for remote control. For more information about our motorisation upgrades call us today.